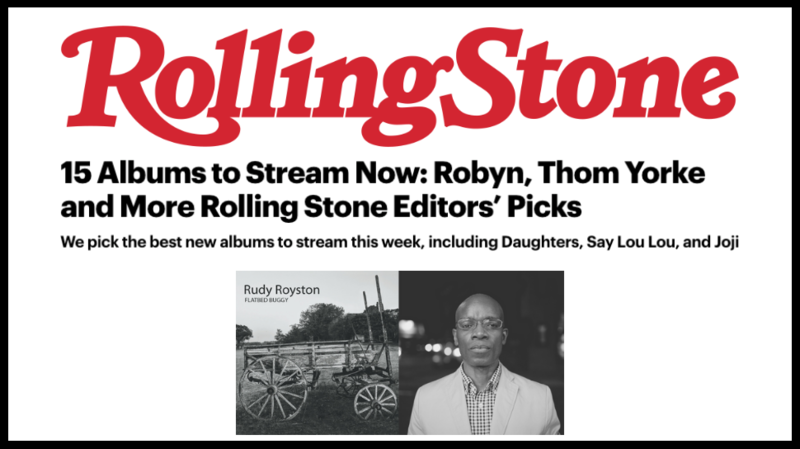 Flatbed Buggy has been elected as a best new album by Rolling Stone! Grab the CD and/or download from our store on Bandcamp, as well as iTunes, Amazon and more. And stream on Apple Music and Spotify as well.